During the silent era, Charlie Chaplin had a very long career. It spanned for around 75 years. He was an entertainer since childhood and a year before his death. Chaplin was not from a wealthy family. He had to struggle against hardship and poverty when he was a child. Get facts about Bugsy Malone here. His mother was the breadwinner in the family due to the absence of his father. Before he was nine years old, he was sent to a workhouse twice. His mother was in a mental asylum when Chaplin was 14 years old. 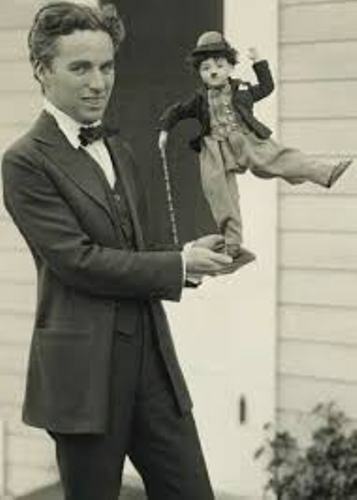 Chaplin became an entertainer since his childhood during the Victorian era. He worked touring the music halls. He also became a comedian and stage actor. 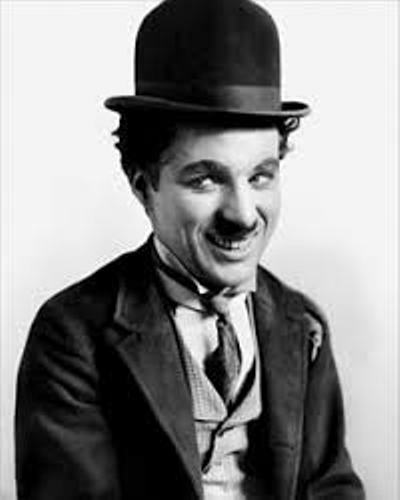 Chaplin moved to America when Fred Karno Company signed him. At that time, Chaplin was only 19 years old. 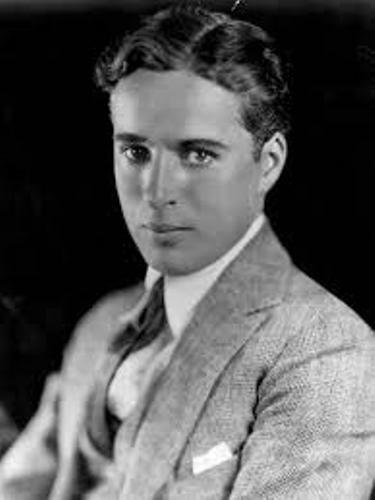 Chaplin began his career in the film industry when Keystone Studios had him appeared in the film in 1914. Find facts about Braveheart here. 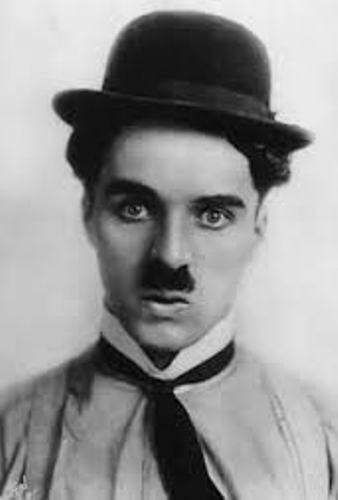 When he appeared in the film industry, Chaplin developed the Tramp persona which made him famous. He also had a very large fan base. He became one of the important figures in the film industry by 1918. Some of his famous feature length movies included The Circus (1928), A Woman of Paris (1923), The Kid (1921), and The Gold Rush (1925). 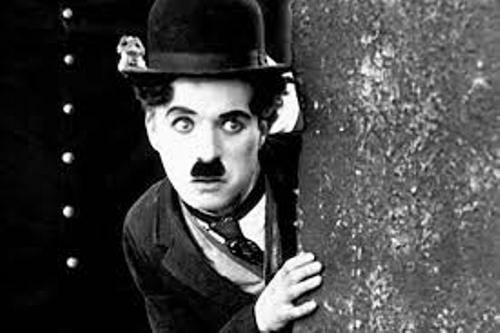 Even though the development of technology allowed Chaplin to produce a sound movie, he refused to do sound movie in 1930s. Therefore, he still produced the movies without dialogues like in City Lights (1931) and Modern Times (1936). The Great Dictator (1940) was the movie by Chaplin which explored the political issue. It was the satire version of Adolf Hitler. Do you have any objection on facts about Charlie Chaplin? Look at the following Facts about CSI if you want to know the notable American procedural drama TV series.